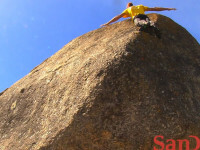 Watch Matt Bush risk it all on these incredible climbs with no ropes. 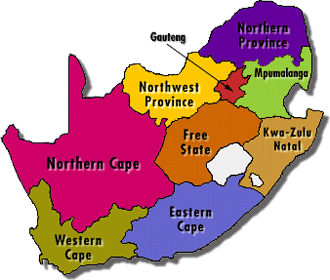 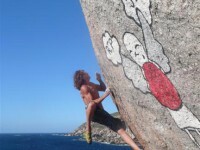 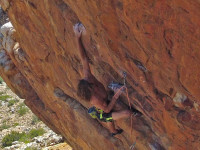 Matt Bush has opened a new problem at Llandudno and is working on a new project in Fresnaye. 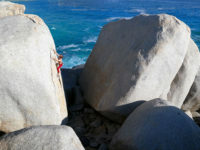 Free solo allows complete freedom of movement: climbing freely on the rock without the technical constraints of ropes and gear. 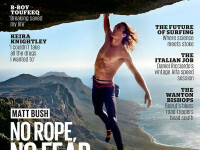 As he levers off his left foot and reaches up for a solid left-hand hold, Matt Bush has never felt freer. 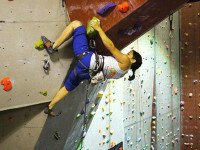 The event saw some of the best climbers in the country congregate in the climbing hall, to compete for the coveted Rock Master Trophy. 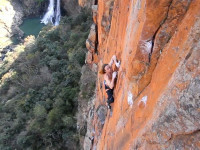 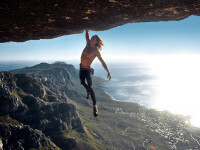 SanDisk Extreme Team photographer, Phil Coates documented free-climber Matt Bush in South Africa. 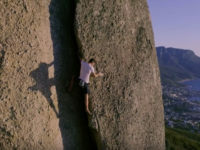 This is a story of finding self expression through climbing journeys though the natural landscapes of Table Mountain, Cederberg, Montagu, Thailand and Vietnam.